Looking for a long term travel solution? Wanting to find a travel trailer that you can pull with an SUV? In search of something that is going to last? If so then you need to come to your local Airstream dealer near Milwaukee, WI and see one of the many new and used Airstream trailers for sale. Ewald’s Airstream of Wisconsin is known for having a diverse selection of new and used Airstream trailers for sale near Milwaukee, WI. 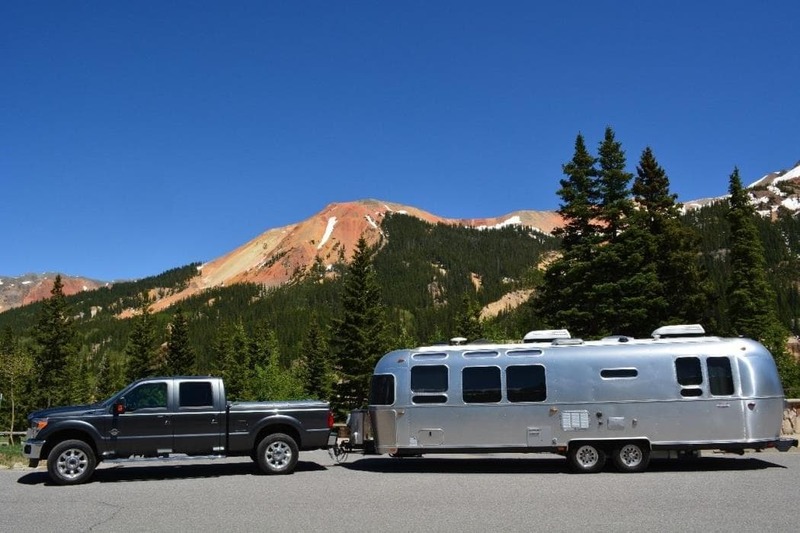 Whether you are looking for a hookup and go kind of trailer or want a home away from home, there is an Airstream trailer for sale, for you. If it is peace and relaxation you are looking for, look no further than the all new Airstream International Serenity for sale. The International Serenity offers 13 different floor plans, so all you need to do is pick a floor plan, pick a destination and go. 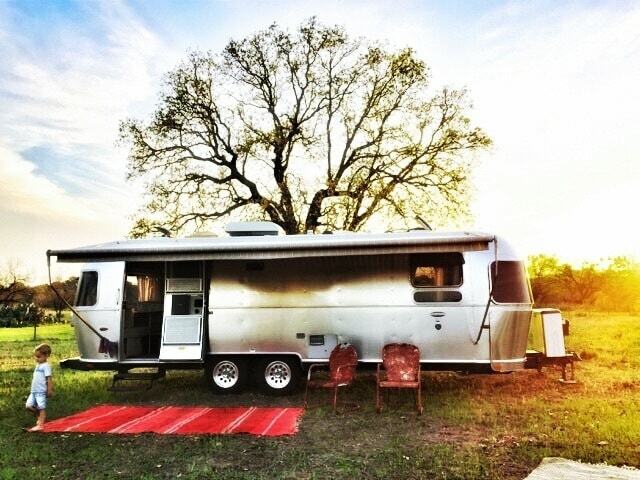 This Airstream trailer for sale is designed for those in search of inner peace, and the ultimate relaxing getaway. The interior of the International Serenity intended, to soothe and relax the body and mind. With harmonious features such as lemongrass and rice paper, you will feel it’s calming effects the moment you step foot into the trailer. This Airstream trailer for sale features a full kitchen and bath, and in many of the Airstream International trailers, they also come with a 39-gallon fresh water tank, a 21-gallon gray water tank, and an 18-gallon black water tank. This Airstream trailer can comfortably sleep anywhere between 4 to six people and is the perfect cross country trailer for any family. This Airstream Trailer comfortably sleeps up to four people and offers a full kitchen and bath, with high-end features that are sure to put a smile on the face of even the most reluctant of campers faces. The Airstream International Serenity was created for everyone from a first-time trailer owner to enjoy, to a veteran trailer owner and with advanced anti-sway technology even a beginner can confidently tow this Airstream travel trailer. When you need a trailer that is going to relax both your mind and your body you will want the Airstream International Serenity. Come to your Airstream dealer in Wisconsin and see the all new Airstream International for sale. If the International Serenity for sale is not what you are looking for come and see one of the many other new and used Airstream trailers for sale near Milwaukee, WI. Ewald’s Airstream of Wisconsin is located at 6319 S 108th St in Franklin, WI 53132.